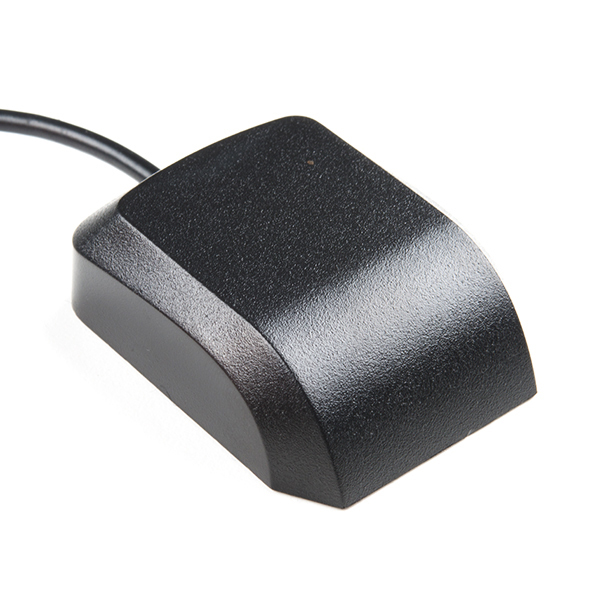 LoRa is a fantastic advancement in the field of wireless communication. The multi-kilometer distances are incredible! 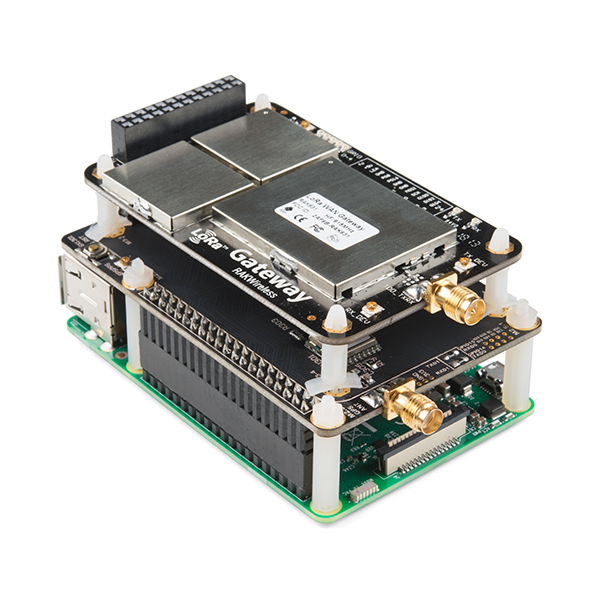 Point to point LoRa has been nailed down with various low cost Semtec based modules like the RFM95 but the true power of an open IoT network is LoRa gateways. 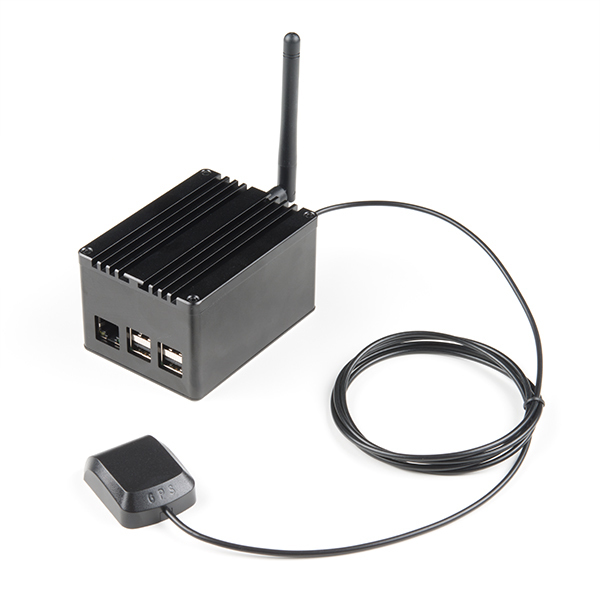 These provide public access accross the globe to any LoRa node as long as the node follows the guidelines (don't use more than your share of bandwidth). But what gateway do you need? 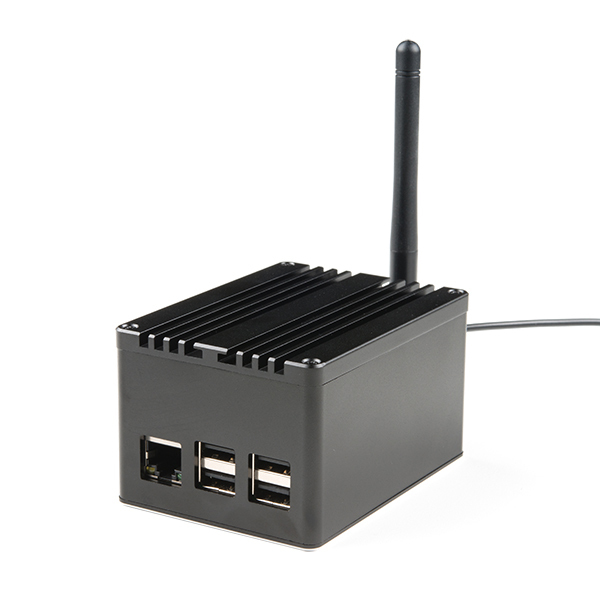 The LoRa Raspberry Pi Gateway uses the high-power multichannel SX1301 processing engine specifically designed for LoRa gateways. 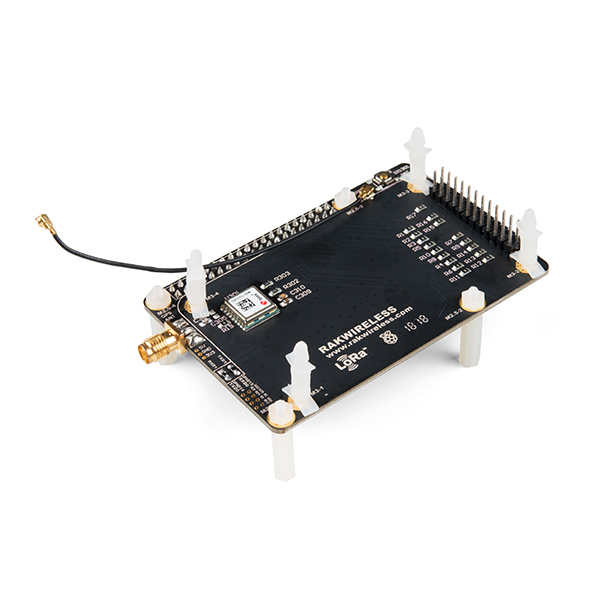 If you're just experimenting with LoRa, a single channel gateway is a fine way to go; we offer the ESP32 1-Channel LoRa Gateway based on the SX1276/78 RFM95 module. 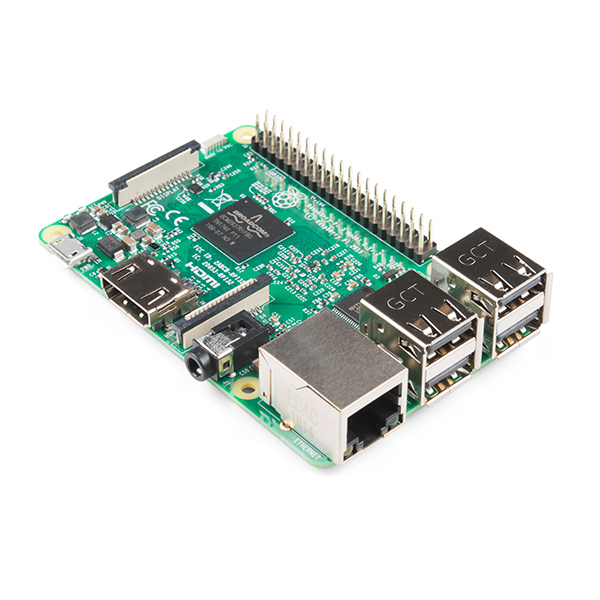 But if you're planning on having multiple, public LoRa nodes you'll need a proper gateway like the LoRa Raspberry Pi Gateway. 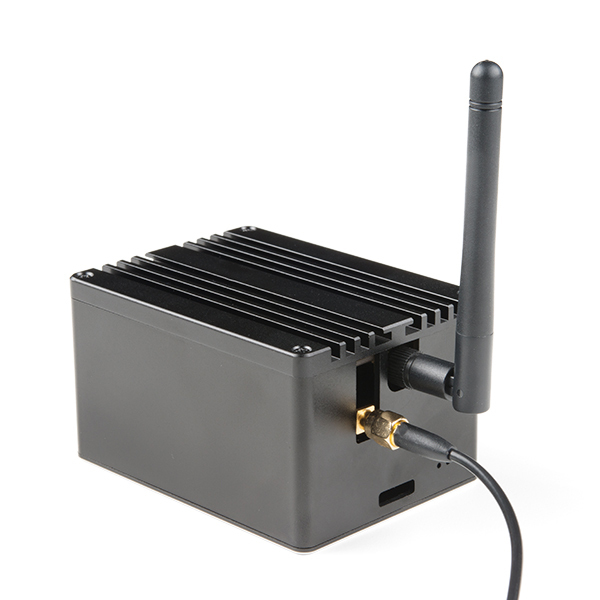 Designed for the US and Australia, the 915MHz LoRa gateway comes fully assembled in a black anodized aluminum enclosure using the Raspberry Pi 3 as its backbone. You'll need to provide your own microSD card. We recommend using Resin to create your Linux image. 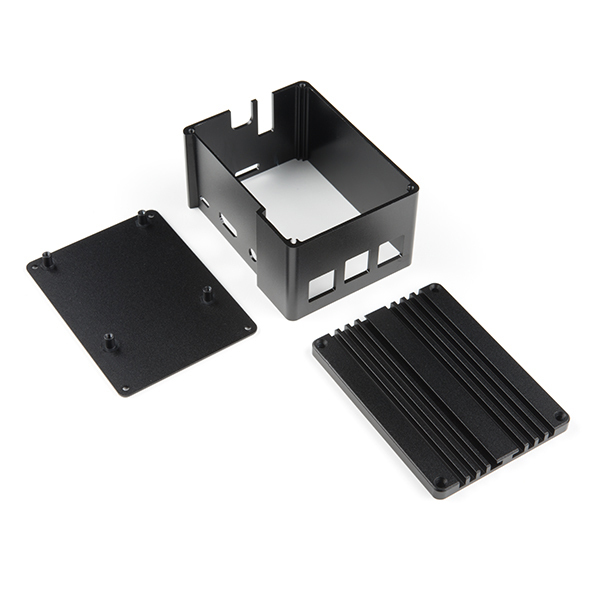 RAK Wireless (the makers of the gateway) have a well written tutorial guiding you through the setup. 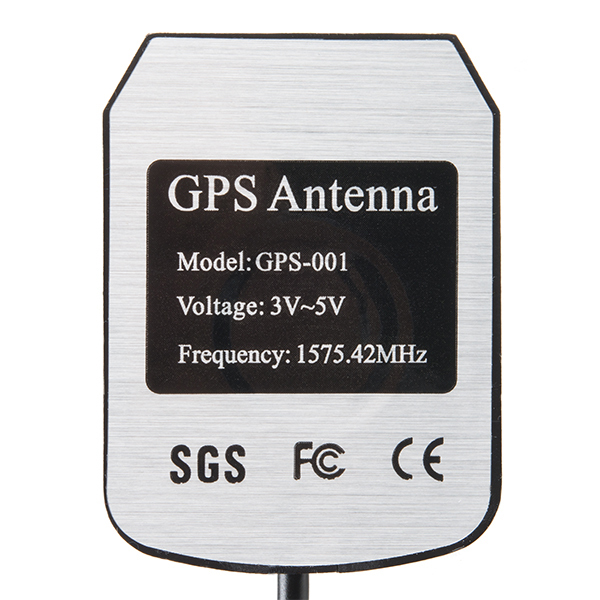 The gateway includes a 2dBi 915MHz antenna and a multi-frequency GNSS(GPS) antenna. 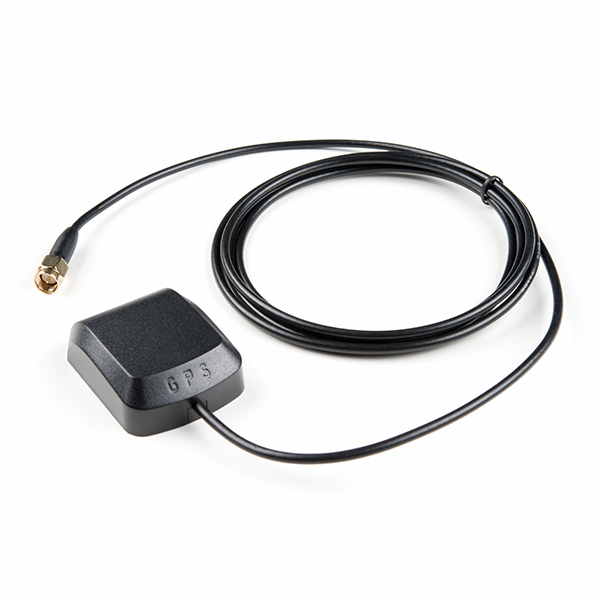 If you'd like to increase the LoRa range we have 2dBi 1/2 wave and 6dBi antenna upgrades available. 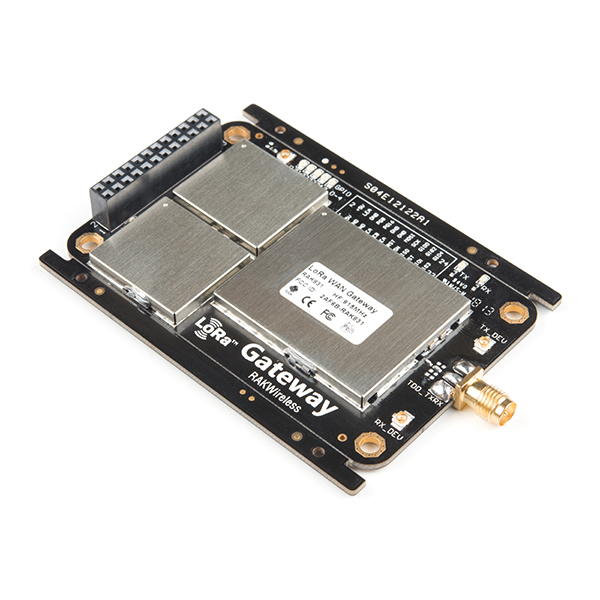 Will you be selling the Lora gateway HAT by itself for the Pi. 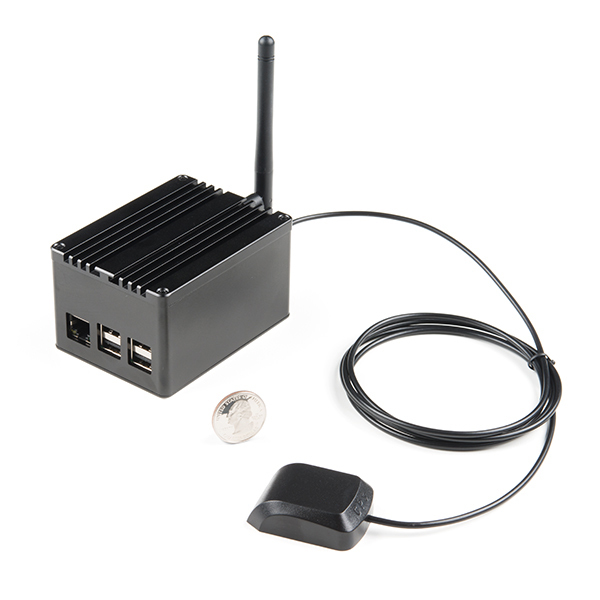 I have tons of Pi's and I'm running a STRATUM 1 Timeserver already in my house so much of this kit is not needed but I would love to get just the LORA Gateway HAT to handle multiple nodes. 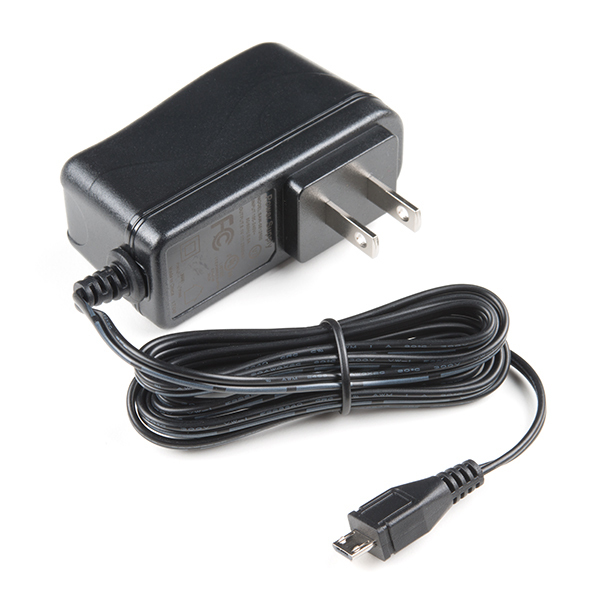 Is it adaptable to EU 863-870 MHz? 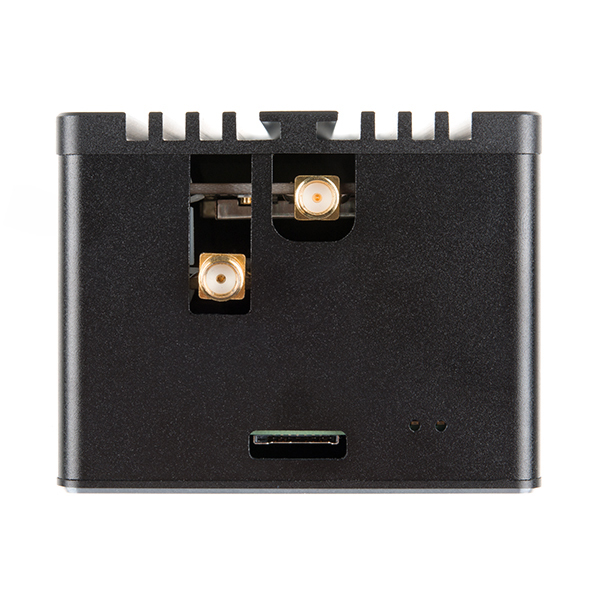 Or will you make a separat version to make it available to the european market? 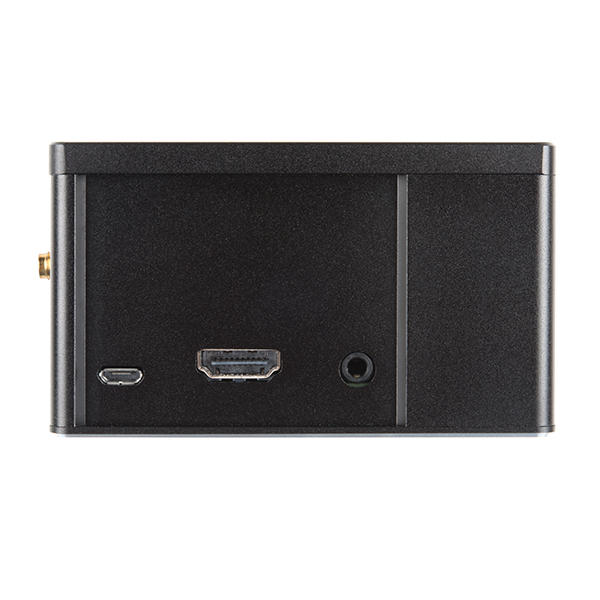 Any pointers on where to look for information regarding getting the gateway to use the attached GPS unit? Cheers! Does your GPS board have resistors solder on to tie the TX/RX to GPIO pins? Mine was missing them; the picture shows them. I had to solder on a header and use jumpers to get mine to work. Now I can read the NMEA data from /dev/ttyAMA0. QUERY: could a single item of this device be used to boost telstra coverage in a poor service area? i understand if yes, it would be only for the bands supported by the device.